The parent company of Snapchat, Snap Inc. saw its stock plummet more than 15% today following a poor first quarter earnings report. The company has been struggling financially recently, and losing one sixth of its value in a single afternoon surely won't be helping. Snapchat made $1.21 per user across its platform this quarter, which is down substantially from the $1.53 it made in the prior quarter. Although they gained four million global users, their total revenue was down from $286 million to $231 million in the same time frame. CFO Drew Vollero expects another substantial drop in the second quarter as well. This slow growth is due, at least in part, to the extremely poorly received redesign of the app's user interface. 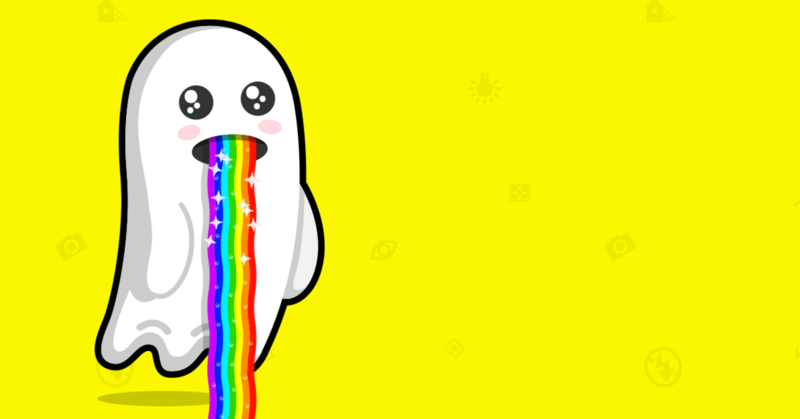 In an effort to help users better manage their content, Snap ended up alienating many of its loyal users. This resulted in many users leaving as well as a petition with over a million signatures asking the company to roll back the changes. Taking a broader look though, these numbers are still way up from the $150 million per quarter they made a year ago. Their stock was up 25% last year as well but the company has taken huge loses on their failed Spectacles glasses, though last week Snap released an updated model in an attempt to give it another shot. Going forward, the Snapchat team is focusing on optimizing the Android version of the app which remains unpolished with severe performance issues. The company also plans to streamline the ad experience for users and advertisers alike.